IMPORTANT UPDATE Oct 18: The model numbers listed in this post (MC544FD, MC540FD and MC547FD) are for iPod touch units sold in Switzerland. According to an update by iramadah, the advanced unit that Arab Computers and Arab Business Machine got is a Switzerland model and the real units for Saudi Arabia carry the following model numbers: MC547AB, MC540AB and MC544AB. Also these units has no FaceTime. We finally have confirmation that FaceTime is working on 4th gen iPod touch models authorized to be sold in Saudi Arabia by Arab Computers. 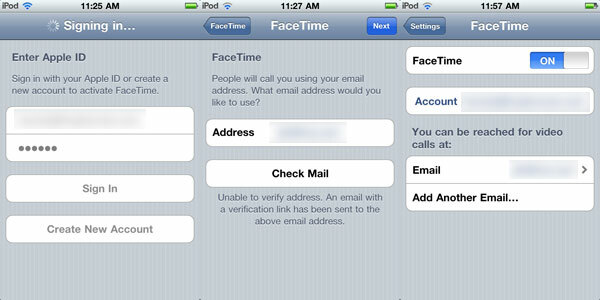 In this post, iRamadah managed to configure and run the FaceTime app on the iPod touch and perform regular FaceTime calls. The model numbers of these iPod touch units are: MC547FD, MC540FD and MC544FD so it should be safe to buy these models once they are available at Saudi Apple dealers. Now just find any name in the address book with FaceTime activated and call via FaceTime. 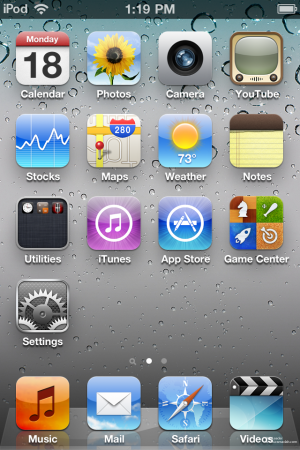 To call iPhone 4 owners they need to have iOS 4.1 or later installed. 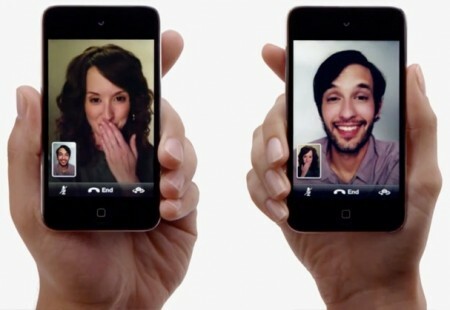 Is iPod touch 4G model # MC544ZD Facetime Enabled here in Saudi Arabia? This model is now available in Jarir Bookstore.